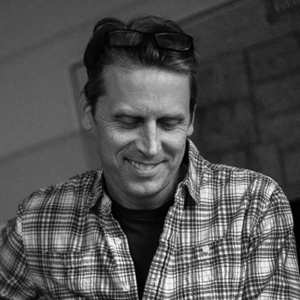 Ross Copperman has been nominated for Songwriter of the Year for the 2019 ACM Awards. Rezonant Music Publishing had 21 of the Top 100 singles of the year according to the Mediabase year-end review. 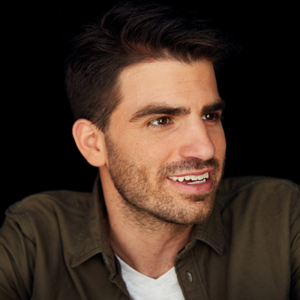 These songs included such hits as Ross Copperman’s “Get Along” (Kenny Chesney); Scooter Carusoe’s “For the First Time” (Darius Rucker); Trevor Rosen’s “Hotel Key” (Old Dominion); Hillary Lindsey’s “Take Back Home, Girl” (Chris Lane) and Mitch Rossell’s “All Day Long” (Garth Brooks). Rezonant Music Scores Two Grammy Nominations for Best Country Song! 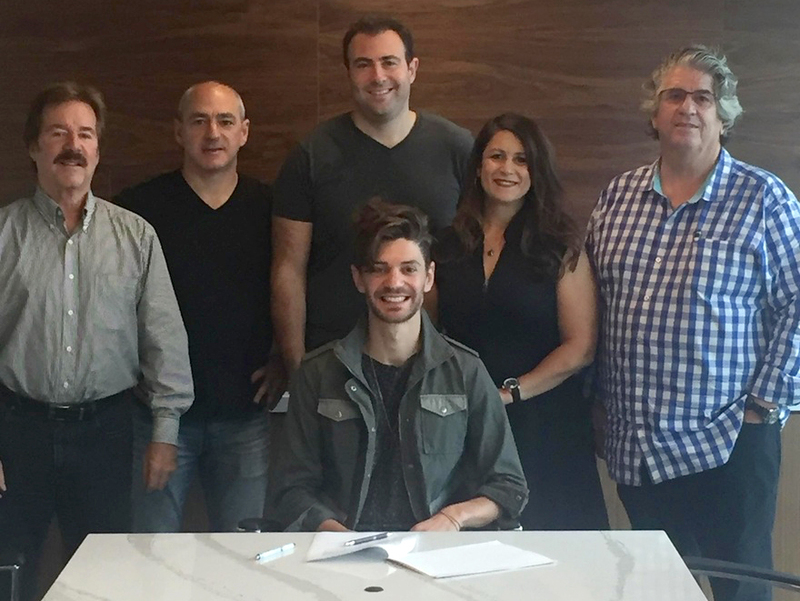 Artist Jake Rose welcomed Sony/ATV to his already solid team including Rezonant Music Publishing, CAA, Starts With Music, and LP Creative Management. “I feel like I signed with the All Star A-team! Rod, Troy, Tim, Nathan, Kevin and everybody on my team are the hardest working, most successful people in the business. I’m so excited to take my music and my shows to the next level with a next level team!” said Jake Rose. 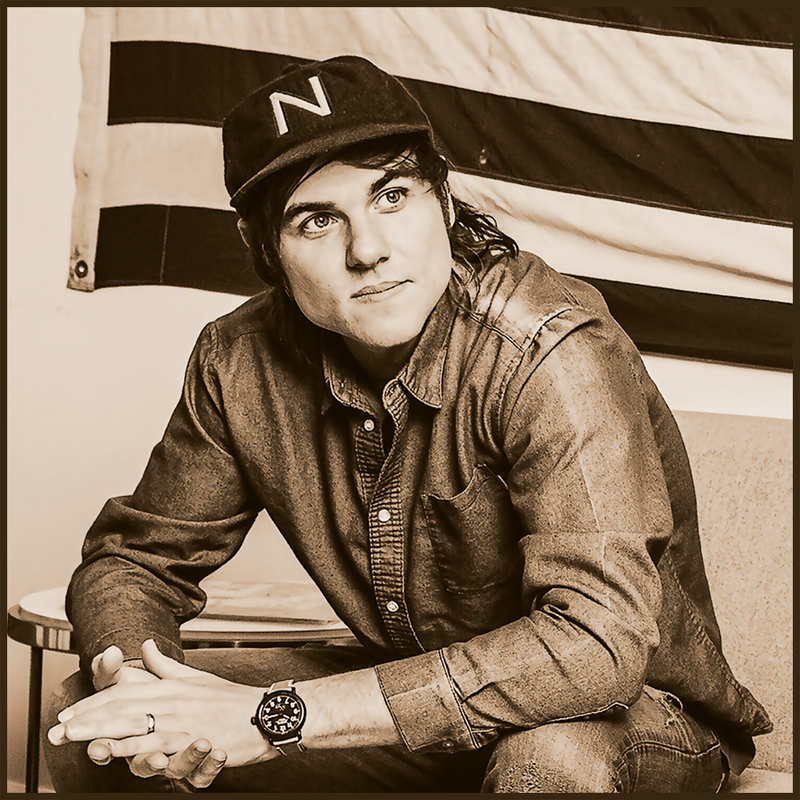 The high energy country rockstar has spent this year not only knocking it out in the writer room, but also connecting with the fans on the road opening for Tim McGraw & Faith Hill, Billy Currington, FGL, Devin Dawson, Russell Dickerson and LoCash to name a few. He’s gearing up for a West Coast Tour with Eli Young Band starting November 2018. The multi-talented artist is currently making his debut solo record with Grammy award winning producer Nathan Chapman (Taylor Swift, Keith Urban, etc.) and Kevin Kadish (“All About That Bass” creator). 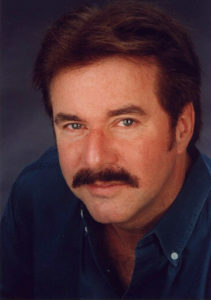 His first single “Sleeves,” co-written with hitman Craig Wiseman, debuted on the Highway and CMT. Scooter Carusoe’s “Drunk Girl” nominated for CMA Song of the Year! 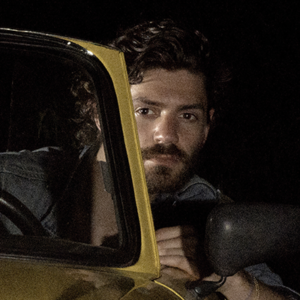 “Drunk Girl” was co written with Tom Douglas and Chris Janson. Performed by Chris Janson. Congratulations to all! 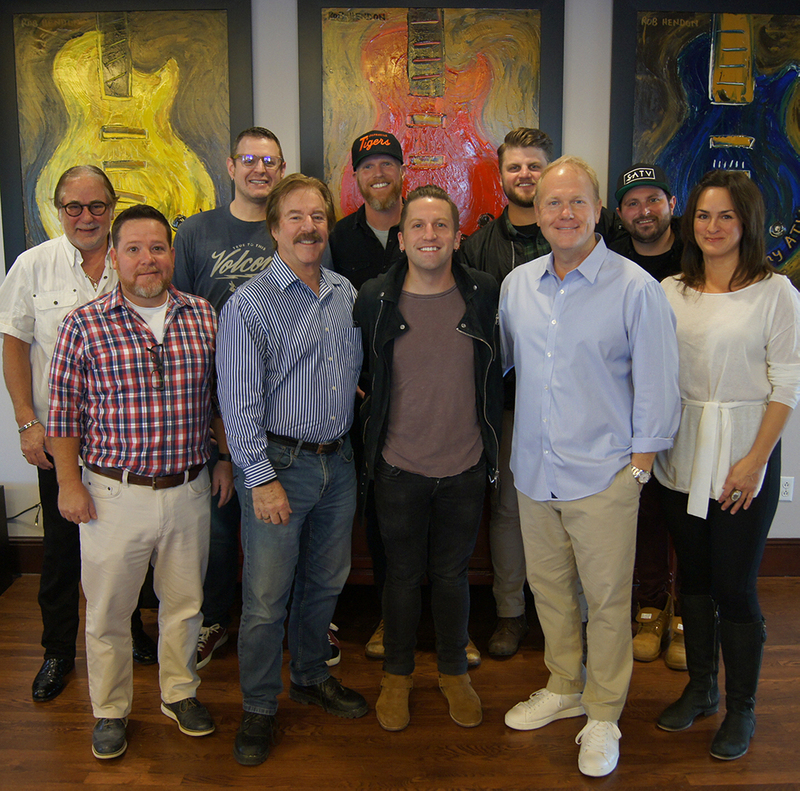 Nashville, TN July 9, 2018 – Songwriter Ryan Plappert has signed a joint venture publishing deal with Rezonant Music Publishing and Mark Ahlberg’s Stryker Music Group. 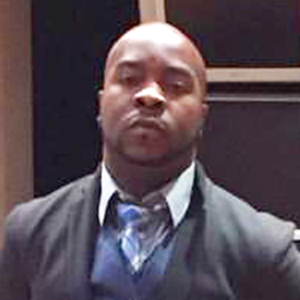 The Belmont University graduate was selected to be part of ASCAP’s GPS Project Class in 2013 and previously wrote for Sony/ATV. Nashville, TN June 24, 2018 — Rezonant Music Publishing and BMG have partnered to sign hit songwriter Scooter Carusoe to a joint venture publishing deal, while also purchasing his recent catalog. 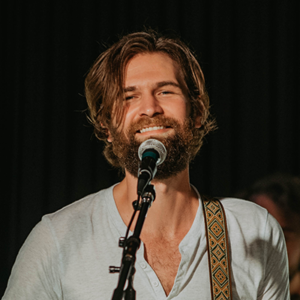 Carusoe co-wrote Darius Rucker’s latest #1 hit, “For the First Time,” as well as the chart-toppers “Wanna Be That Song” and “Mean To Me” (Brett Eldredge); and “Better As A Memory” and “Anything But Mine” (Kenny Chesney). 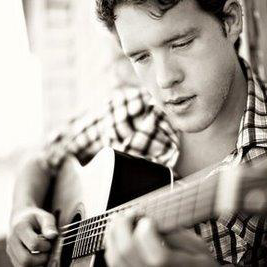 Carusoe has also had songs recorded by Jordan Davis, Dierks Bentley, Rascal Flatts, Chris Janson, David Nail, Chris Young, Lady Antebellum, Gary Allan, Sugarland, Eli Young Band and more. 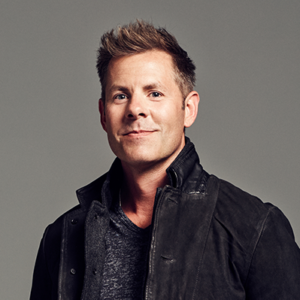 Additionally, the Extreme catalog contains significant Christian hits, including the “The Motions” and “More,” both performed by Matthew West, co-written by Jason Houser and named ASCAP Christian Song of the Year. 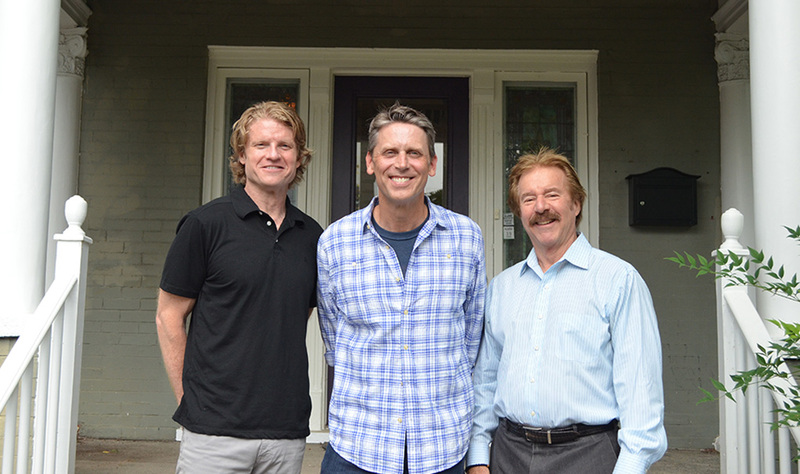 Michael Martin (ASCAP Sr. VP), Jason Houser and Tim DuBois formed Extreme Writers Group in 2000. 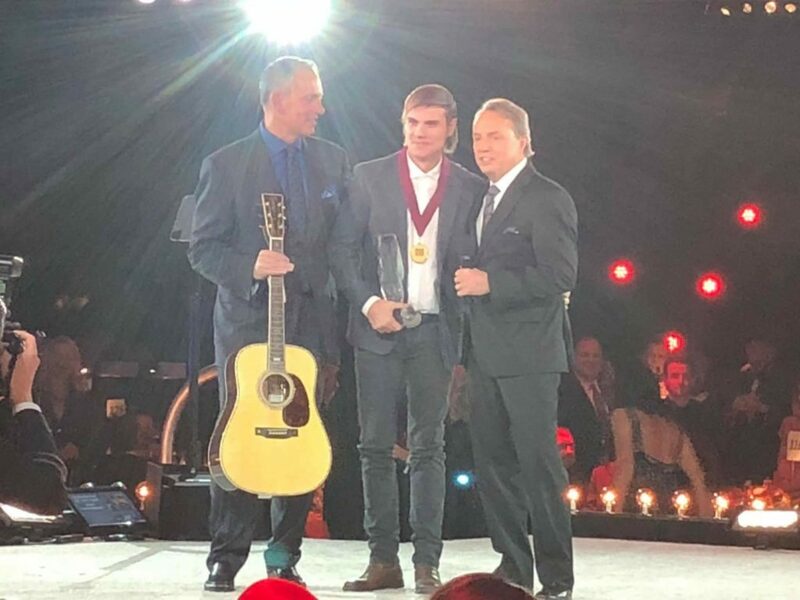 Representing almost two dozen writers during the company’s decade of activity, Extreme helped launch the career of two-time BMI Country Songwriter Of the Year Rodney Clawson, as well as ASCAP Country Award winning songwriters Elliott Park and Clint Lagerberg. Warner Chappell and Big Loud Publishing each maintain their 50% ownership in Extreme. 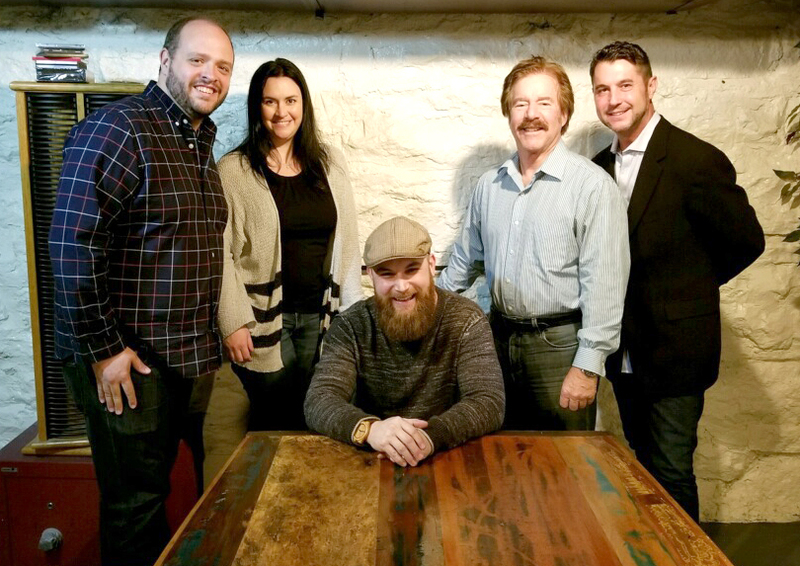 Rezonant Music Publishing is pleased to announce the signing of songwriter and recording artist Matt King to an exclusive worldwide music publishing deal. lands back-to-back #1s with “Written In The Sand” (Old Dominion) & “Legends” (Kelsea Ballerini)! Rezonant/Wrensong’s Trevor Rosen co-wrote “Written In the Sand” with Matt Ramsey, Brad Tursi and Shane McAnally. 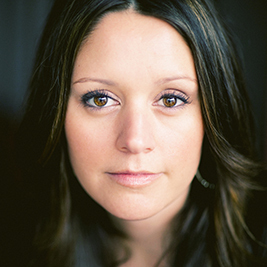 Rezonant/BMG’s Hillary Lindsey co-wrote “Legends” with Kelsea Ballerini and Forest Glenn Whitehead. Congratulations all! 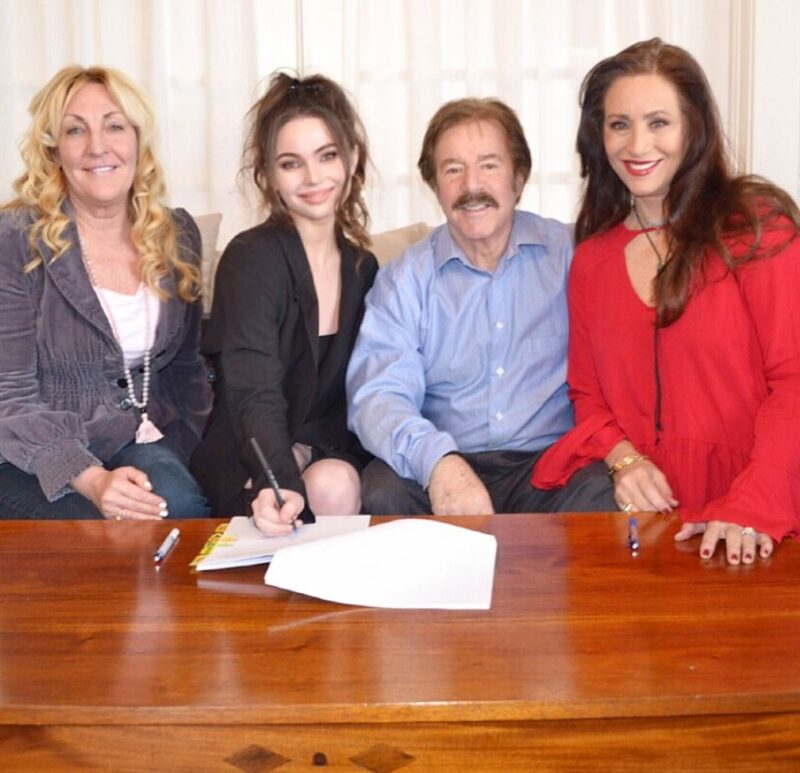 Rezonant Music Publishing and Wrensong Publishing have joined forces to partner in a co-publishing joint venture deal. The announcement was made today by Rezonant CEO Tim Wipperman and Wrensong Owner/President Ree Guyer. Rezonant Music Publishing was established in 2016 by founding partners and publishing veterans Wipperman (Nashville) and Garry Velletri (New York), along with financial consultant Alan Walter (Los Angeles). The company’s roster includes Ross Copperman, Kevin Kadish, Hillary Lindsey (in partnership with BMG,) Jake Scherer and Isaac Fox, and Matt Jenkins’ catalog (in conjunction with Combustion Music). Wrensong/Reynsong/ReHits was established by father/daughter team Reyn and Ree Guyer. Ree Guyer moved to Nashville in 1985 after celebrating her first No. 1 song, “Little Things,” written by Billy Barber and recorded by the Oak Ridge Boys. The catalog has had three CMA/Grammy songs of the year: “Where’ve You Been,” “Whiskey Lullaby” and “How Can I Help You Say Goodbye,” and has also had 24 No. 1’s. for the second year in a row! At the Nashville Songwriters Hall of Fame Gala, held on October 23, the Nashville Songwriters Association International handed out their yearly awards. The Keith Urban hit “Blue Ain’t Your Color” became yet another organization’s Song Of The Year for Co-writers Steven Lee Olsen, Clint Lagerberg and HILLARY LINDSEY. Lindsey now has three Song Of The Year awards, tying a record held by Kris Kristofferson for 44 years. “This award is so extremely special because it’s voted on by your peers”, Lindsey said. “It’s The One award. Your friendship means so much to me. This is a community that doesn’t exist anyplace else but here”. 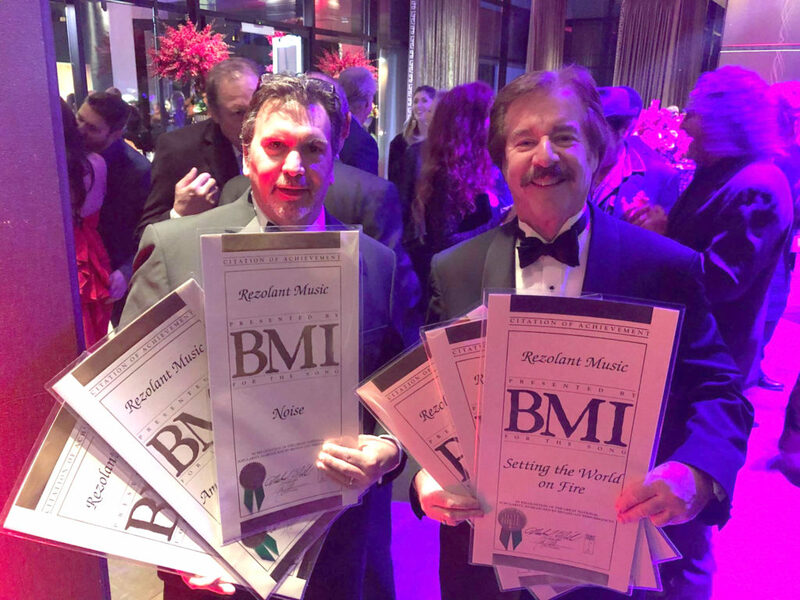 “Blue Ain’t Your Color” wins Nashville Songwriters Association International (NSAI) Song of The Year as the NSAI celebrated 50 Years on 9/20 at the Ryman Auditorium. Written by Lindsey, Steven Lee Olsen & Clint Lagerberg, “Blue Ain’t Your Color” was a recent hit for Keith Urban. Lindsey now ties Kris Kristofferson’s previous record with three wins including 2015’s “Girl Crush” recorded by Little Big Town and 2006’s “Jesus Takes The Wheel” recorded by Carrie Underwood. for Single of the Year and Music Video of the Year. Los Angeles, CA – May 2, 2017 – Multi-Platinum and Grammy Award-winning hit songwriter Hillary Lindsey has signed an exclusive worldwide publishing deal with a unique partnership of Rezonant Music Publishing and BMG. The agreement covers Lindsey’s peerless catalog as well as future compositions. Receiving her fifth nomination at the 2017 Grammy awards, for the acclaimed Keith Urban Number One song ‘Blue Ain’t Your Color,’ Lindsey was also recently nominated for “Song of the Year” and “Songwriter of the Year” at the 52nd Academy of Country Music Awards (ACM Awards). With 18 Number One singles, Lindsey is the recipient of an Academy Award nomination for Best Original Song (‘Coming Home’) and a Golden Globe award for “Best Original Song” (‘There’s A Place For Us’). Lady Gaga’s most recent chart-topping album Joanne featured several songs penned by Lindsey including the smash hit ‘Million Reasons’ which she performed in duet with Gaga on Saturday Night Live and which Gaga performed during the Super Bowl LI halftime show. She is one of music’s most successful songwriters, having written or co-written songs recorded by artists right across the globe, in a number of genres, including Taylor Swift, Florida Georgia Line, Thomas Rhett, Jason Aldean, Faith Hill, Tim McGraw, Lady Antebellum, Michelle Branch, Shakira, Bon Jovi and many more. As a co-writer of the Grammy Award-winning, chart-topping hits ‘Jesus, Take the Wheel’ (Carrie Underwood) and ‘Girl Crush’ (Little Big Town), she has achieved both critical and commercial success. The partnership agreement between Rezonant and BMG encompasses Lindsey’s catalog worldwide. BMG will provide creative and synch services. for their CMA Triple Play Awards! Nashville, TN February 15, 2017 – Twenty of Nashville’s top songwriters were recognized with CMA Triple Play Awards during the Eighth Annual CMA Songwriters Luncheon Wednesday at Marathon Music Works in Nashville. This prestigious trophy is presented to songwriters who pen three No. 1 songs within a 12-month period. The luncheon was hosted by Troy Tomlinson, President and CEO of Sony/ATV Music Nashville and CMA Board member. Ross Copperman received two trophies in recognition for six No. 1 songs, bringing his total Triple Play Awards count to four. Many Triple Play Award recipients were in attendance, including Rhett Akins, Luke Bryan, Rodney Clawson, Copperman, Zach Crowell, Dallas Davidson, Brett Eldredge, Jesse Frasure, Ashley Gorley, Matt Jenkins, Luke Laird, Hillary Lindsey, Shane McAnally, Niko Moon, Shay Mooney, Cole Swindell, and Craig Wiseman. 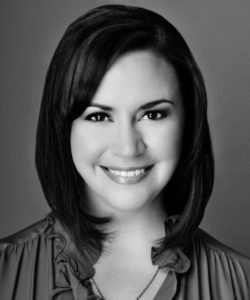 Nashville, TN January 9, 2017 – Rebekah Gordon joins the staff of Rezonant Music Publishing as Vice President, Creative, according to an announcement made today by Tim Wipperman, the company’s CEO and founding partner. 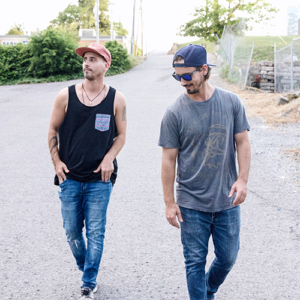 Gordon has been an active force in the Nashville music community for almost a dozen years, having most recently worked as Director of A&R at Warner Music Nashville. There she placed hit songs with superstars Blake Shelton and Kenny Rogers and also developed the creative direction of newer artists, including Michael Ray. Outside of the Nashville community, she oversaw the A&R direction of Jimmy Fallon’s GRAMMY award-winning comedy album Blow Your Pants Off, as well as the soundtrack for the major motion picture, Footloose. In her new role at Rezonant, Gordon will create and explore opportunities for the writers and their works, as well as the catalog of Rezonant Music songs. She will also focus on new writer and artist development. Gordon can be reached at: rebekah@rezonantmusic.com. 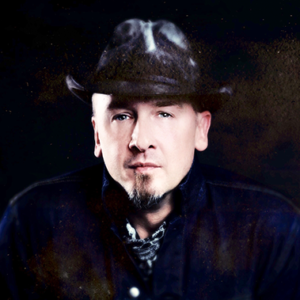 Nashville, TN November 7, 2016 – Songwriter Isaac Fox has been signed to a joint venture between MusInk and the recently launched Rezonant Music Group, according to an announcement made today by Rezonant’s CEO Tim Wipperman. Fox was trained at the Royal College of Music in London (violin) while simultaneously making a name for himself in the UK as a go-to multi-instrumentalist for UK-based pop/rock acts, including Irish pop artist Shane Filan. 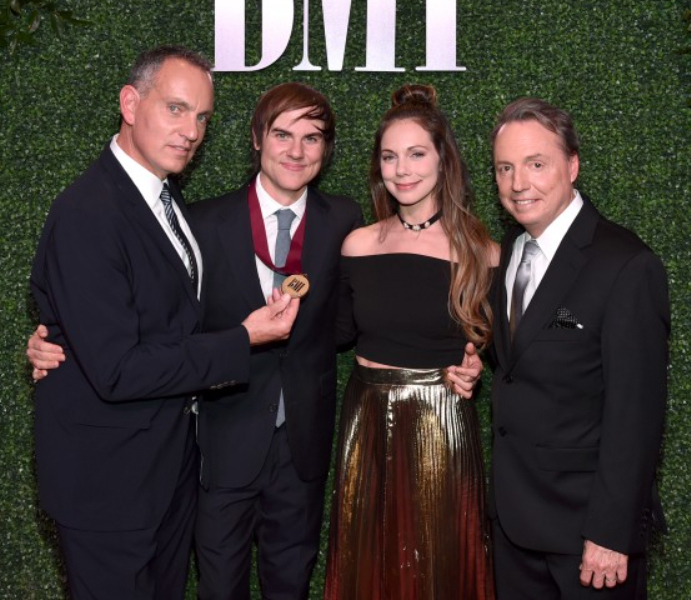 BMI Songwriter of the Year! 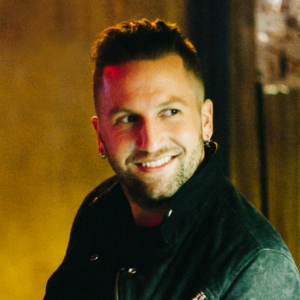 Copperman has co-written a slate of #1 songs, including Keith Urban’s “John Cougar, John Deere, John 3:16” and “Break On Me;” Brett Eldredge’s “Beat of the Music” and “Lose My Mind;” Luke Bryan’s “Strip It Down ” and Justin Moore’s “Point At You.” As a producer, Copperman was nominated for a 2015 Grammy in the Country Album of the Year category for his work on Dierks Bentley’s Riser album. That same year, Bentley’s single “Drunk On A Plane” was nominated for CMA Single of the Year. Other artists Copperman has produced include Keith Urban, Brett Eldredge, Jake Owen and Drake White. In 2016 he was twice honored with a CMA Triple Play Award for having six #1 songs in a 12-month period. Nashville, TN August 1, 2016 – Rezonant Music Publishing joins the ranks of globally active music publishers with the announced opening of offices in Nashville, New York and LA. 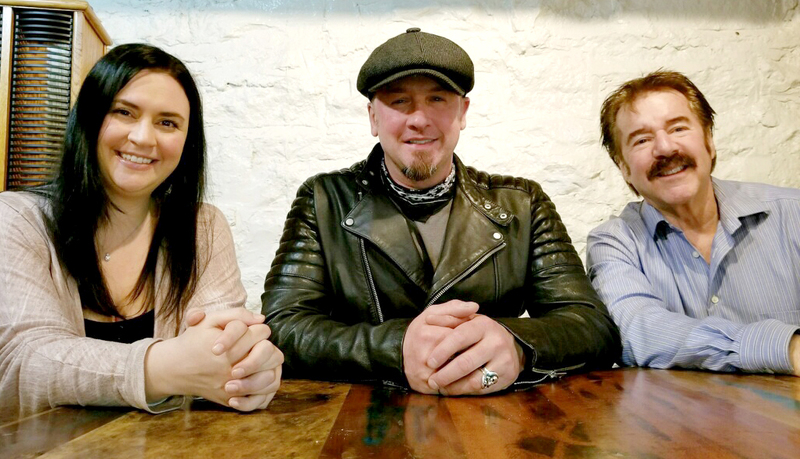 Founding partners Tim Wipperman, CEO; Garry Velletri, Executive Vice President Creative, and Alan Walter, who will consult on the financial aspects of the company, will be based in Nashville, New York and LA, respectively. Rezonant will be fully funded by an LA and New York-based private equity fund that manages more than $750 million in assets. According to Wipperman, this funding will allow the new publishing company to move aggressively in signing writers and acquiring existing companies and catalogs. The three executives each bring a rich history of expertise and results to the new company. Wipperman and Velletri have more than 30 years in their respective resumes of working for and running top publishing companies across all genres of music. Walter, former CFO of Famous Music and Bug Music, will handle the financial responsibilities from LA and also brings with him an impressive and experienced background in finance, accounting, music administration and operations. According to Wipperman, Rezonant will benefit not only from the successful experiences of their combined history, but also be equipped to maneuver around what he sees as a recurring problem in today’s publisher acquisition strategies. 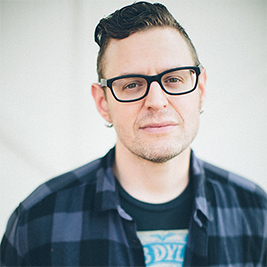 In that spirit, Rezonant has acquired rights to songwriter Matt Jenkins’ catalog and will be working in conjunction with Combustion Music and Warner Chappell to exploit his catalog. 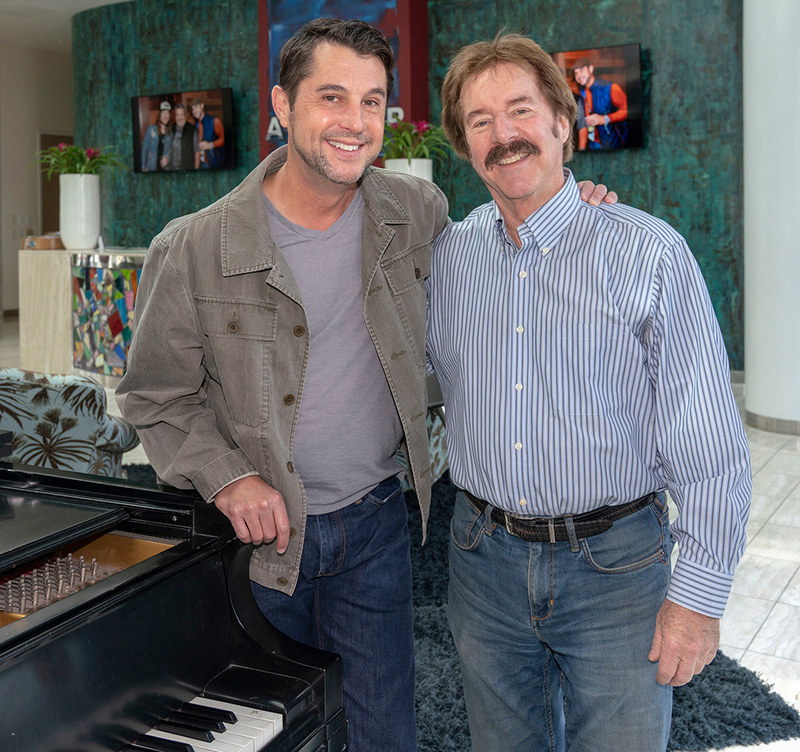 Additionally, Rezonant has entered into a catalog, co-publishing and joint venture deal with hit songwriter Kevin Kadish and will represent his music moving forward. 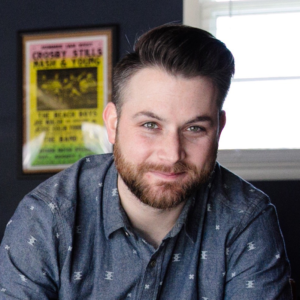 Kadish’s previous success includes co-writing and producing Meghan Trainor, including the mega hit “All About That Bass.” Under the auspices of this joint venture, Kadish has signed writer/artist Jake Scherer to his new publishing venture. Pardon our appearance. We are updating this page. 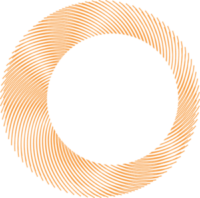 Rezonant Music Publishing was founded upon the premise of partnership with creators and business owners, who want an experienced creative and financial team to help achieve their goals. We are not a holding company for copyrights. We are dedicated to actively enhancing the value of copyrights by whatever means necessary. Our team is in a unique position, in that we have all been deeply involved in building other major publishing operations for many years. We now bring that expertise in our respective disciplines, to a company where we determine the culture, and the path forward. 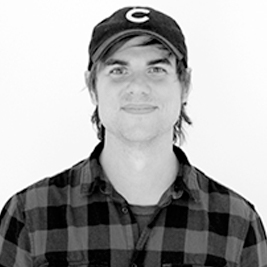 Tim started his career as a musician at the age of 7 as a classically trained trumpet player. He graduated from the University of Wisconsin with a degree in Political Science earning his way through school playing in R&B and Dixieland bands modeled after the likes of James Brown, Wilson Pickett, Otis Redding, and Louis Armstrong. He remained as the head of Warner Bros. Music and then Warner Chappell for 29 years. • Signed Willie Nelson, Alan Jackson, Little Big Town, Jason Aldean with Michael Knox, Trace Atkins, Restless Heart, David Alan Coe, and multiple Hall of Fame songwriters and producers . . .
• Produced 400 sides for Nikkodo Japan to keep up his studio chops. • Helped bring American Country Music to Brazil. • Traveled to Russia, Guatemala, Cuba, and Israel multiple times playing with the Metro Big Band and orchestrasHe left Warner Chappell to go to the record label side, joined and stayed with Equity Records as CCO for 5 years(Little Big Town, Billboards Independent Album of the Year; Clint Black), then in 2012, formed his own music company. Tim comments, ”Publishing is my love. Songwriters capture the essence of humanity in four minutes, and we help bring that to the world. Rezonant Music is an incredible opportunity to build a true music publishing company, with like-minded professionals, for the benefit of our songwriter and publisher partners. We will create partnerships, not a holding tank for intellectual property”. Garry Velletri is a music industry veteran with over 35 years experience in music publishing, record label management and digital distribution. 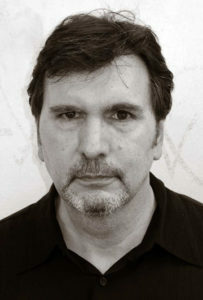 Garry’s career started in 1977 as a Times Square record pusher and punk rock musician and continues as Executive V.P. Creative for Rezonant Music Publishing as a founding partner. Garry took a job with I.R.S. Records chief Miles Copeland in 1979 when Copeland formed indie label Faulty Products. In addition to releasing records by the likes of The Bangles, Garry went on to build a national distribution network for U.S. micro and DIY labels as Faulty Distribution. 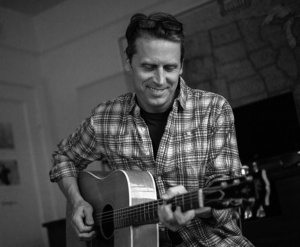 After moving to Nashville in 1985 he launched the first satellite office for LA-based Bug Music, and was responsible for signing Johnny Cash, Graham Parker, Townes Van Zandt, Bela Fleck, Rosanne Cash, Robert Earl Keen, Lambchop, Janis Ian, The Dixie Chicks and countless others. It was there where he honed his skills as a song –plugger for often-difficult catalogs. Garry also produced two Robert Earl Keen albums (including the seminal A Bigger Piece of Sky), the soundtrack for Hollywood Vice Squad II and John Stewart’s Punch the Big Guy. In 1997, Garry suggested a move back to New York to open Bug Music’s first New York office where he assembled a diverse roster of catalogs including Mongo Santamaria, Warren Haynes/Govt. Mule, JJ Cale, West End Records, The Outlaws, Richie Havens, Ute Lemper, OM Records, Armand Van Helden and Josh Wink. In 2005, as Senior Vice President, Garry formed an additional division of Bug Music called Bug Digital, which provided online distribution of digital media and royalty administration. Among the hundreds of labels and artists represented was Latin giant Discos Fuentes, NRBQ, Dan Hill, Hal Hartley, Arlo Guthrie and Del Shannon. Bug Digital was sold to The Orchard in 2015. Garry was with Bug for 26 years. 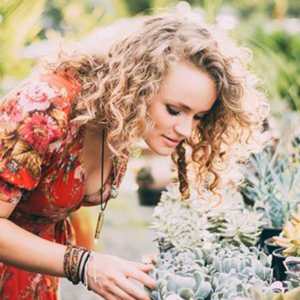 Rebekah Gordon has been an active force in the Nashville music community for almost a dozen years, having most recently worked as Director of A&R at Warner Music Nashville. There she placed hit songs with superstars Blake Shelton and Kenny Rogers and also developed the creative direction of newer artists, including Michael Ray. Outside of the Nashville community, she oversaw the A&R direction of Jimmy Fallon’s GRAMMY award-winning comedy album Blow Your Pants Off, as well as the soundtrack for the major motion picture, Footloose.